With the Kavanaugh hearing being watched in homes, offices, college students centers and bars around the country this week we are grateful that our first Face the State guest this weekend has a unique perspective that few have. 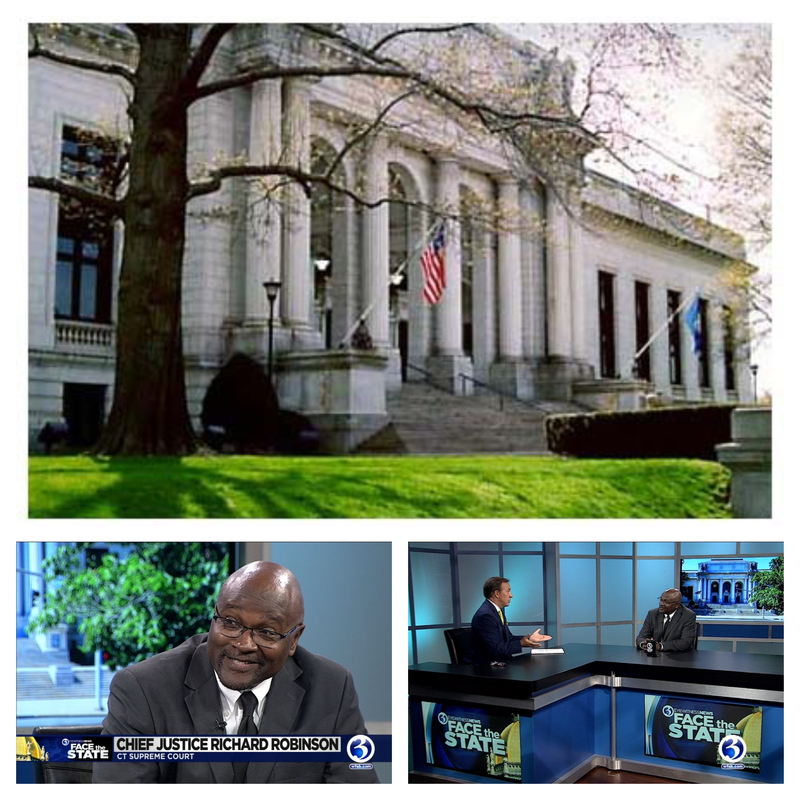 Connecticut Supreme Court Chief Justice Richard Robinson has been through a confirmation hearing and had a few thoughts on what has been transpiring in Washington. Robinson told me he did not watch the hearing, but was concerned such a hearing could become political. I also asked Justice Robinson about ways the judicial branch can save taxpayer money. Candidates for governor Ned Lamont, Bob Stefanowski, and Oz Griebel have all said cuts could be made anywhere. Is there any part of the judicial budget that could be trimmed? Should judges work beyond the now mandatory age of 70? Would that save on pensions? Also, how does the state’s highest court reach a decision on a case? Plus we have also have an in-depth look at the governor’s race with two people who also have some unique insight. 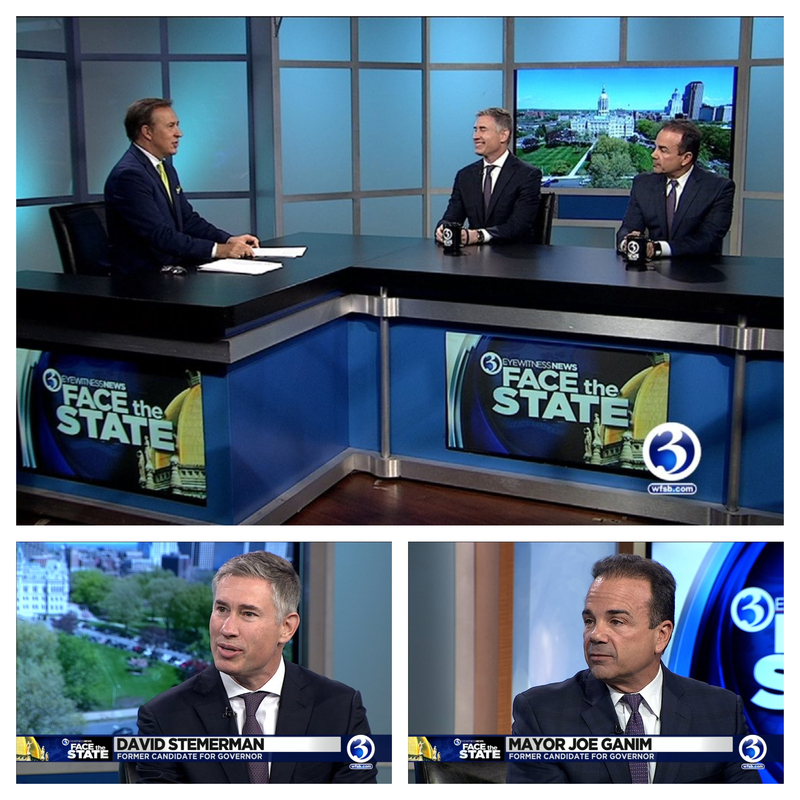 Former candidates for governor David Stemerman and Joe Ganim are with us to talk about the men who vanquished them on primary day and how they are now helping Stefanowski and Lamont become governor. What do you think of the criticism they once leveled at their former foes? Stemerman vs. Ganim. Watch Sunday. Also a short clip of political pundit Pat Scully, who died suddenly this past week. Tune in Sunday morning at 8:30AM on WFSB Channel 3.